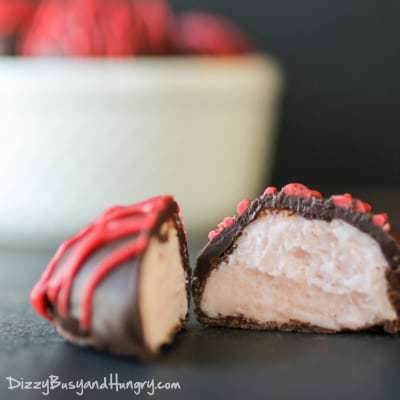 Strawberry Cream Truffles | Dizzy Busy and Hungry! 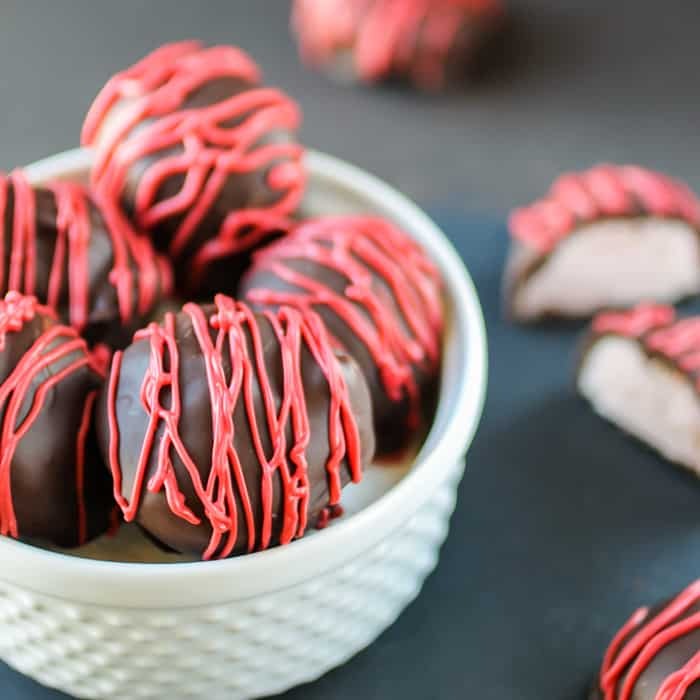 Strawberry Cream Truffles are sweet and creamy chocolate covered treats, perfect for Christmas, Easter, Valentine’s Day, or any day! 10 minutes of prep and a couple of hours of chilling are all you need to enjoy these homemade truffles. 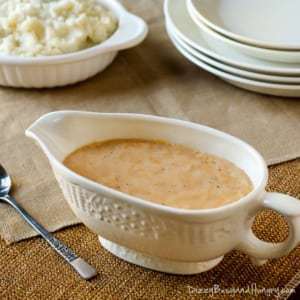 These make great gifts for family and friends who will be so impressed that you made them yourself! This post was first published February 2014. Last updated February 2019.
Who can resist a good truffle? Today I am sharing a quick and easy recipe for making Strawberry Cream Truffles, just in time for Valentine’s Day! These sweet and creamy treats are perfect for the holiday and the kids absolutely love them. And the best part is that the recipe only requires a few ingredients, a microwave, and a refrigerator. You can easily make a double or triple batch and have the kiddos take these into school for their classroom Valentine’s Day celebrations. But don’t limit yourself to just Valentine’s Day. 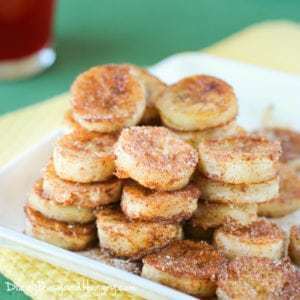 These are so easy they can be made anytime for a quick yet decadent dessert. And they can be customized to fit any holiday or special occasion! 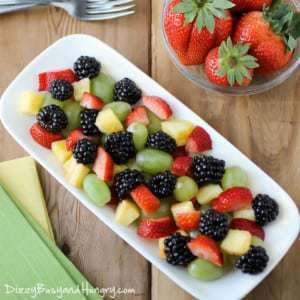 If you are having trouble finding strawberry extract, you can use raspberry or even orange. The strawberry cream cheese will help keep it tasting like strawberry! You can use a double boiler to melt the white chocolate chips if you don’t want to use the microwave. You can customize these for any holiday by changing up the decorations – using different colored candy melts or even sugar sprinkles based on the holiday (red and green for Christmas, white and blue for Hanukkah, pastels for Easter, etc). These are wonderful to donate for school or church bake sales! You will want to eat the whole bowl of these delicious homemade strawberry truffles! To give as a gift, package the truffles in a pretty paper bag decorated for the occasion or a mason jar with a pretty ribbon. 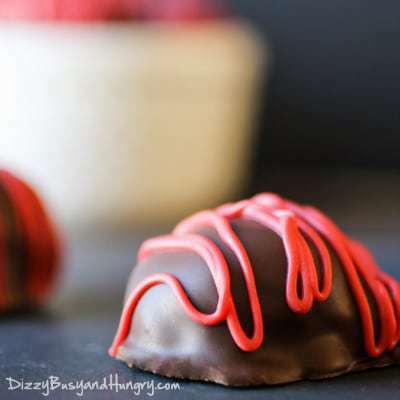 These decadent and creamy chocolate covered treats are perfect for Valentine's Day or any day! Place the cream cheese in a bowl and mix with a hand mixer on high for about a minute. Add the strawberry extract and mix until thoroughly combined. Scoop the mixture with a spoon or a small cookie scoop and drop the balls onto wax paper. Refrigerate until the truffle balls become firm, at least 1 hour. Melt the semi-sweet chocolate chips, using the same method as above. Remove the truffle balls from the refrigerator, dip in the melted chocolate, and place back on the wax paper. If desired, melt the red candy melts in the microwave, then drizzle over the chocolate covered truffles for a festive Valentine's Day treat! Strawberry extract can be tough to find. 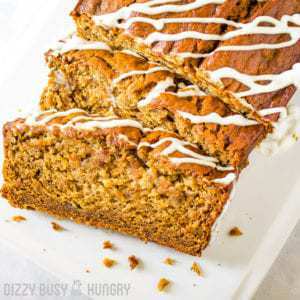 Yu can substitute another citrus-y extract if needed, as the strawberry cream cheese helps to keep the strawberry flavor. A double boiler can be handy for melting chocolate, however the microwave method works well, just be careful not to overdo it! Change up the colors of the drizzle or even add sprinkles to fit any holiday or special occasion! Looking for more recipes for truffles? Here is a 3 Ingredient Truffle recipe that looks delicious! Or you can look at a bunch of options with this post on 20 Decadent Truffle Recipes. Drooling! Truffles are great, but how about some fudge? I have quite a few fudge recipes! My favorite is this Kahlua and Cream Fudge, but my family really loves this Easy Chocolate Raspberry Fudge recipe. And for something a little different, you can try this 3 ingredient Super Easy Strawberry Fudge. Yum! Would you choose a truffle over a piece of fudge? Leave a comment and let me know what you think! What a unique cheesecake idea. Like the strawberry touch! Happy Valentine’s Day Kristin ! Sharing and Pinning.